I will be participating in the 2018 ASPCA Virtual 5K with the GreytLove crew - Callen and Kensi! I am excited to be participating and honored to be raising awareness and appreciated funding to support the ASPCA's programs. Your donation will help the ASPCA provide life-saving programs and services to millions of animals nationwide. The ASPCA is an awesome organization with wonderful, dedicated, and caring people working everyday to improve the lives of animals and to keep them safe, healthy and happy as beloved members of loving families. I appreciate your support of the ASPCA. 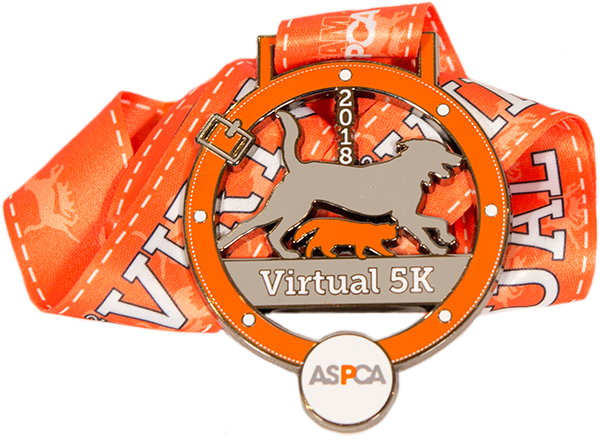 Please consider supporting the ASPCA through participation in your own Virtual 5K Campaign or possibly support me by donating to my campaign to help me make a positive impact in the lives of animals! Thank you! !